Mist Applicator comes complete with a 8oz (250cc) cup for multiple tanning sessions. 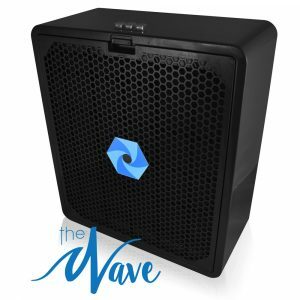 There are no “O” rings which make clean up and maintenance super easy. 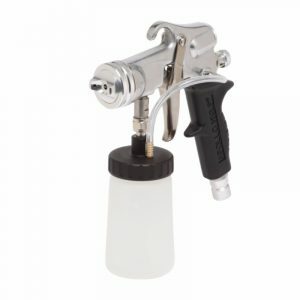 Our exclusive designed nozzle provides maximum atomization with minimal overspray. Comes with 6 month warranty. This is the PERFECT gun for professionals and if taken care of, it will last years, even with daily use. Many components are stainless steel. Parts can be replaced and cup (canister) fits easily into cup holders making this perfect for mobile spray tan professionals. 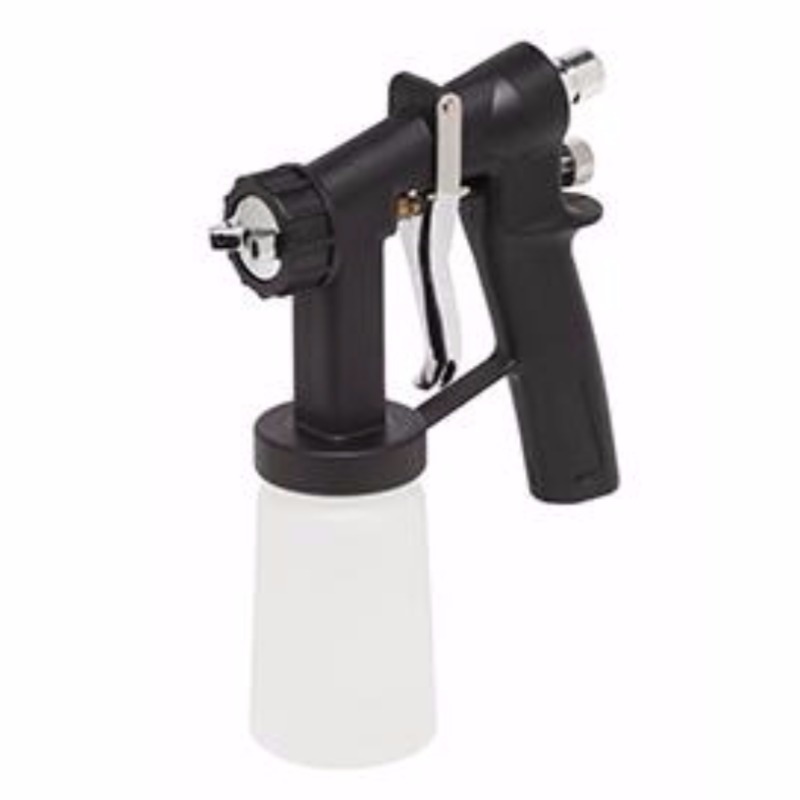 This T6000 Mist Applicator spray gun is a step above the Itty Bitty Mini Gun because of additional stainless steel components and design. You’ll be able to control the airflow more and thus offer clients a more consistent tan that will keep them coming back for more.